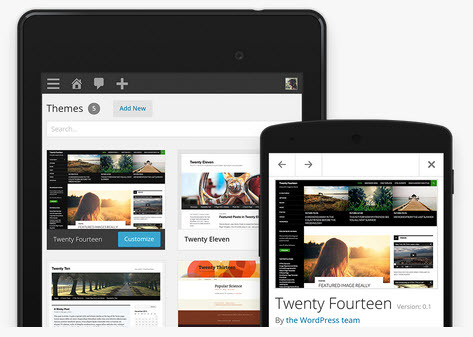 WordPress 4.2 Beta 2 is now available for download and testing. What’s new in this beta? Added support for entering FTP and SSH credentials when updating plugins. Improved cross-browser support for emoji throughout WordPress. auto-embedded media and better content scanning in Press This. Added a constructor and improved method consistency in WP_Comment_Query..
More than 70 various bug fixes. Revamped mobile friendly Press This. Browsing and switching installed themes has been added to the Customizer. Ability to install or update in-place from the Plugins screens. Terms shared across multiple taxonomies will now be split into separate terms when one of them is updated. Named clause support has been added to WP_Query, WP_Comment_Query, and WP_User_Query, allowing specific meta_query clauses to be used with orderby.